Published on February 8, 2019	in Press Releases. The Interdiocesan Environment Commission is holding a Public Lecture and debate in Gozo by Prof. José Carlos De Miranda on Saturday 16 February 2019, 9.00am, at the Sacred Heart Seminary, Victoria, Gozo. Prof De Miranda will be treating the subject of rights, freedoms and responsibilities towards the environment in the light of Pope Francis’ Laudato Si’. Is the Bible the cause of the ecological problem? 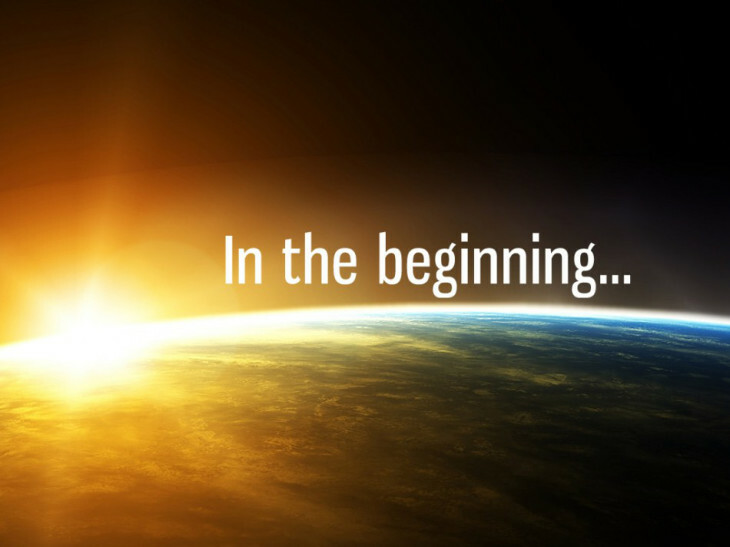 In fact it all started when the Bible states that “dominion” on the Earth had been granted to man. A wretched moment? The Encyclical Laudato Si’ is a call for humanity to shoulder moral responsibility without renouncing to the prerogatives of Personhood. For this to come about, humanity has to accept the reality of being part of Creation. Prof De Miranda (b. 1961) holds a PhD in Theology (Instituto Patristico Augustinianum, Rome) and Philosophy (University of Lisbon). He is Professor at the Portuguese Catholic University (Braga) where he has taught Anthropology, Ethics and History of Religions. As a researcher, he currently collaborates with the Center of Philosophy (University of Lisbon) in the project De Restitutione, coordinating the edition of unpublished Latin manuscripts of the Renaissance masters of the Universities of Coimbra and Évora, in whose theories about dominium he finds valid assumptions for contemporary environmental ethics.